Bharatiya Janata Party (BJP) MP Faggan Singh Kulaste, whose name was involved in the 2008 cash-for-vote scandal, took the oath as a Cabinet Minister today at a ceremony at the Rashtrapati Bhavan. 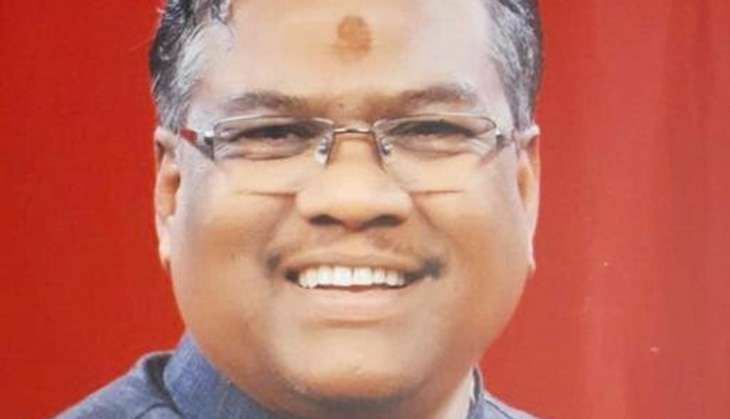 Kulaste, who represents the Mandla constituency of Madhya Pradesh, was jailed for two months after a sting operation exposed him accepting a bribe in horse-trading, before the trust vote of the Manmohan Singh-led UPA government in 2008. However, a court in Delhi had acquitted him in the case. The sting operation was infamously called the cash-for-vote scam. In the raging Vyapam scam, a professor, who was heading a panel probing into pre-medical test (PMT) irregularities in the Jabalpur Medical College had alleged that the BJP leader, Faggan Singh Kulaste had pressurised a former dean of the college from expelling the tainted students in 2013. Along with Kulaste, 18 others were inducted into the ministry today in the latest Cabinet reshuffle. This is second expansion by the Modi government since it came to power in 2014.